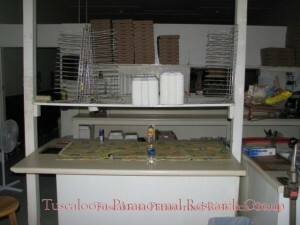 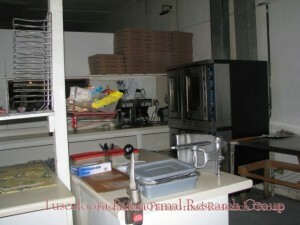 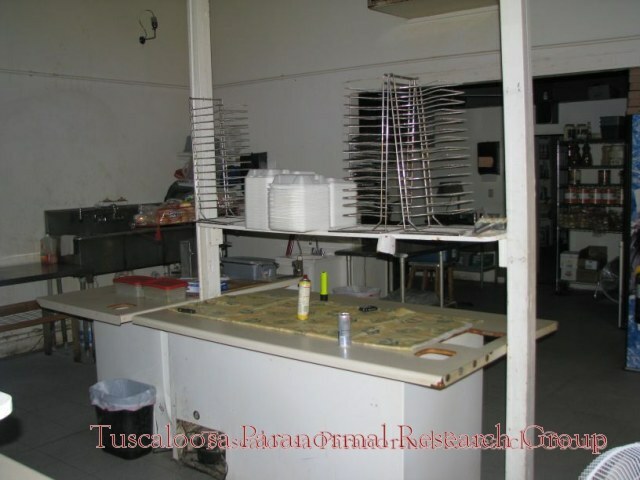 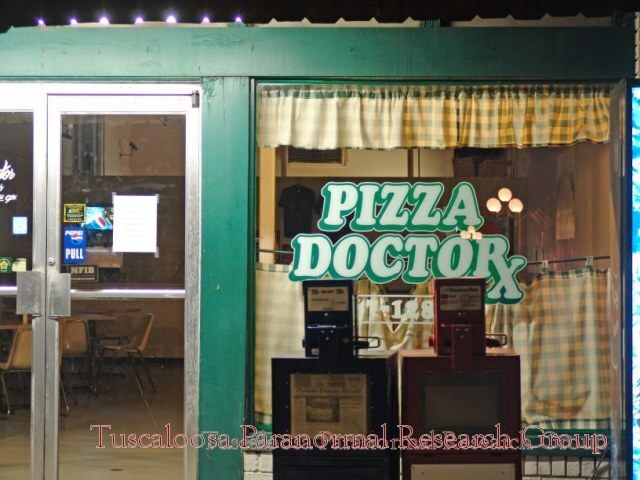 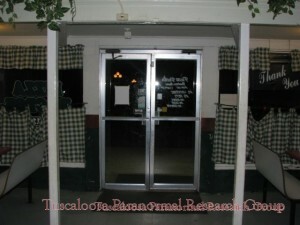 The Pizza Doctor is a local Carrollton pizza restaurant located adjacent to the Pickens County Courthouse. 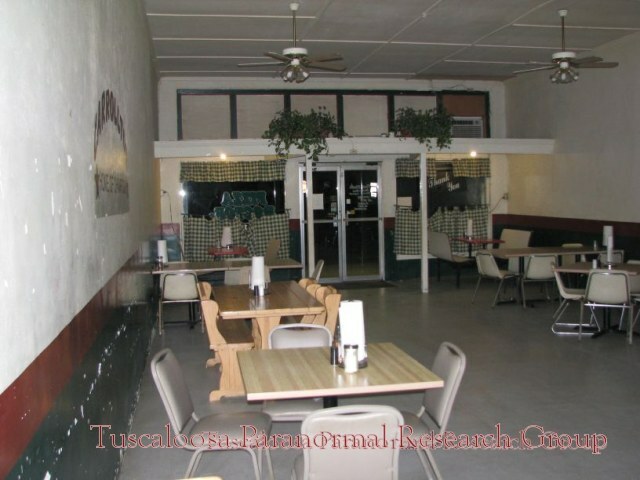 The building where the restaurant is located formerly housed a funeral home and later a grocery store. Nearly every employee has a story of strange phenomena while at work during the day and night. 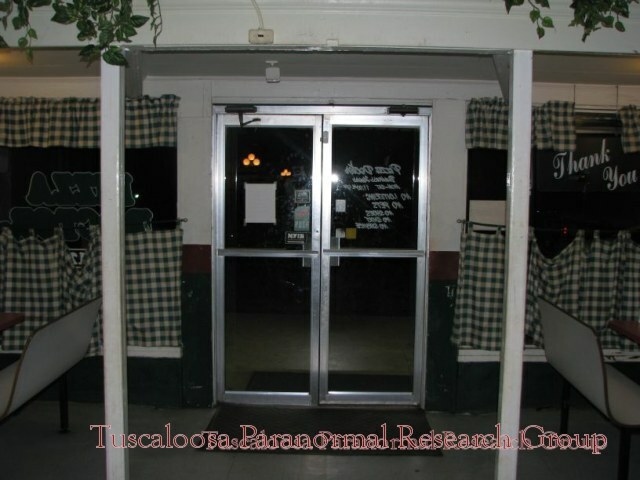 Haunted or not, the place has got great pizza, cheese sticks, burgers, sandwiches, and hand dipped ice cream! 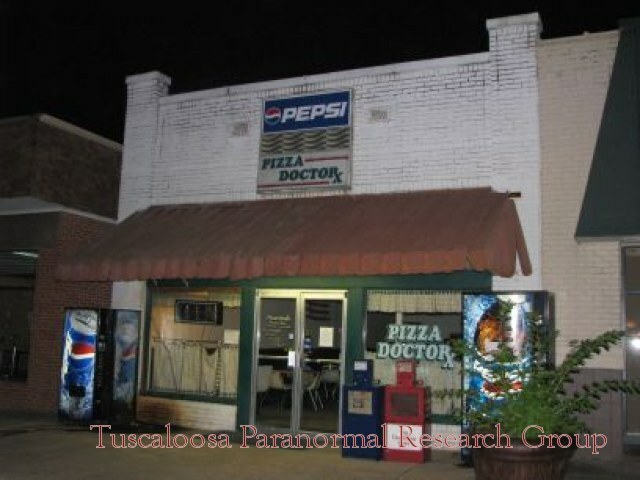 Reports of Paranormal activity at the Pizza Doctor include objects moving, shadow people, full apparitions, and unexplained noises. 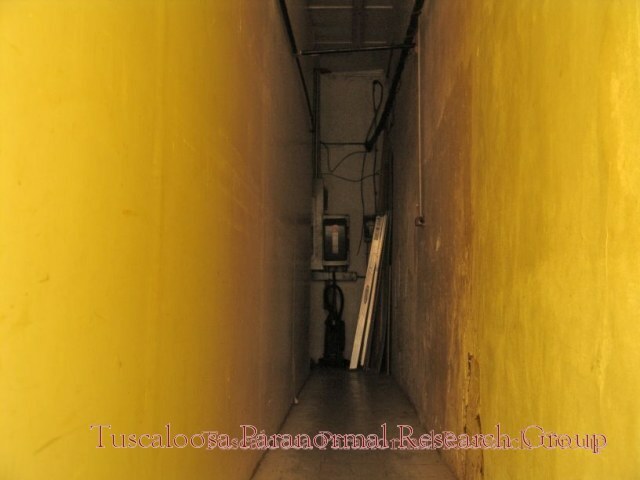 Digital cameras, Digital Voice Recorders, Sony Handycams with the Nightshot feature, EMF Meter, Infrared Digital Temperature Scanner. 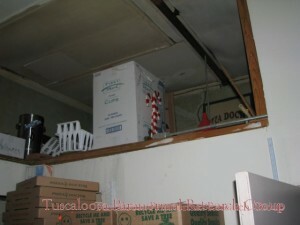 Taken with Digital Voice Recorder.